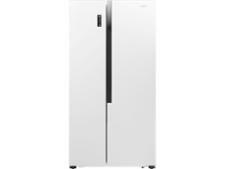 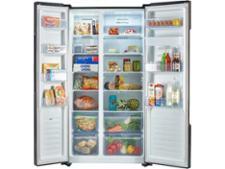 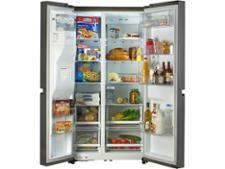 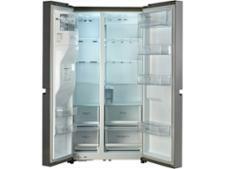 LG GSL761PZXV fridge freezer review - Which? 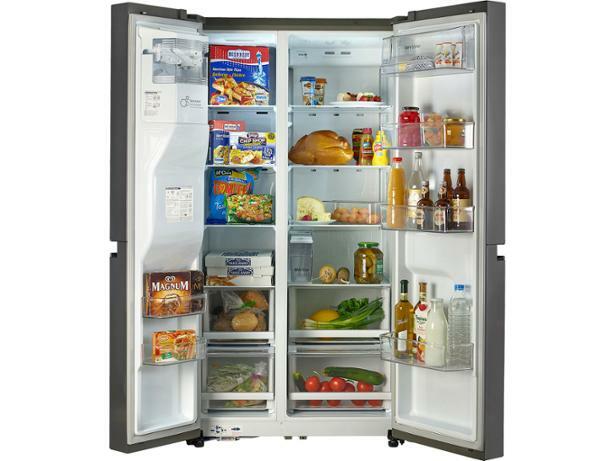 The LG GSL761PZXV is a high-end American fridge freezer with a huge amount of storage space and lots of the latest features to boot. 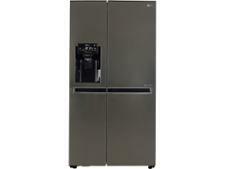 If you're looking for a large, stainless-steel model with a water and ice dispenser this could be worth considering, provided it can chill and freeze quickly and maintain a steady temperature in all conditions. 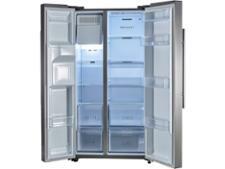 Read our full review of the LG fridge freezer to find out how it fared in our tough tests.